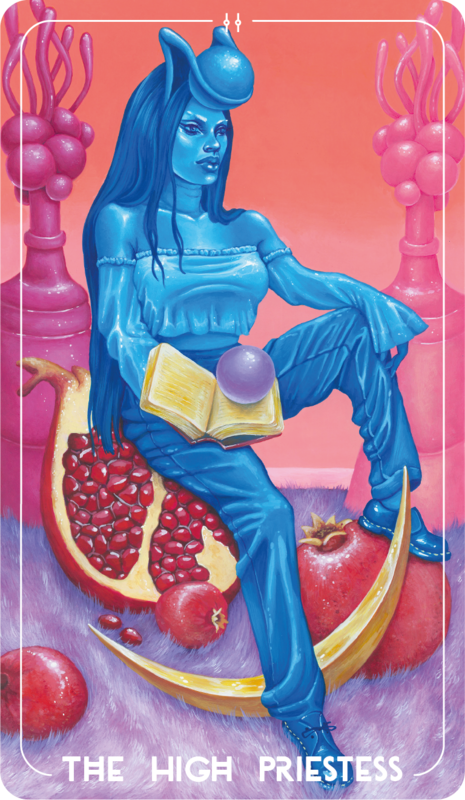 The final version of The High Priestess card is finally here! After careful consideration, I have decided to rehash the design as I had a qualms over the original card. Full thoughts are in this weeks video, so check it out!